At the centre of Mont Tremblant resort, of course! 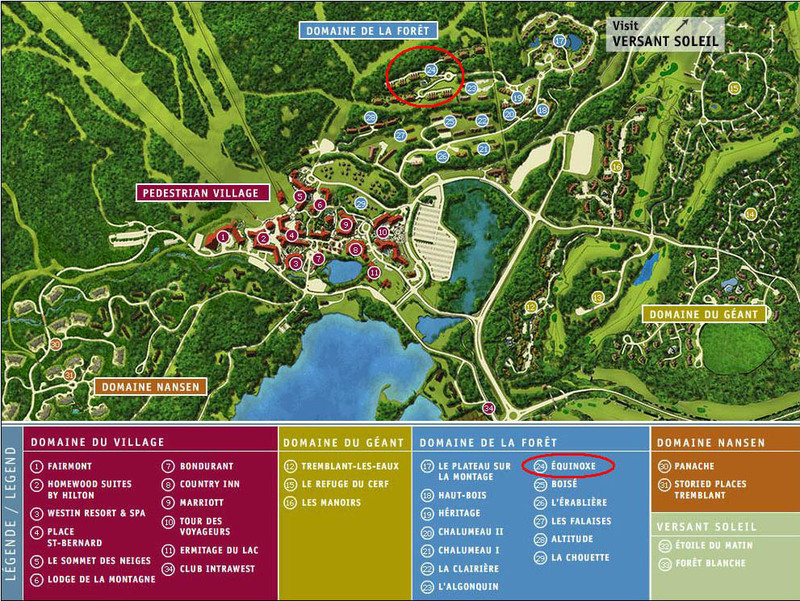 This prime location offers panoramic views of the resort and Lake Tremblant. You'll have ski in/ski out in the winter and a heated outdoor swimming pool in the summer. 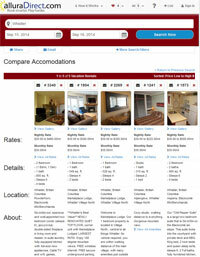 Mont Tremblant Equinoxe rentals have everything you need. Shopping and eating out are mere minutes away from your doorstep! Double sided stone fireplace are only available in 1 and 2 bedrooms. Book and instantly confirm your family vacation with an Equinoxe private rental in Tremblant. You'll be equipped with all the amenities you need to have a luxurious vacation. It's quick and easy to use our site: just click on "view property" at the far right of each property listing to find out more about that Tremblant rental. Want More? Search for more owner-direct Mont Tremblant properties that are available and ready for the booking!